Tom has been GE Healthcare’s Chief Compliance Counsel since October 2016. Based in the UK, Tom leads a global team of approximately 90 compliance professional focussed on maintaining and strengthening GE Healthcare’s Compliance Program. 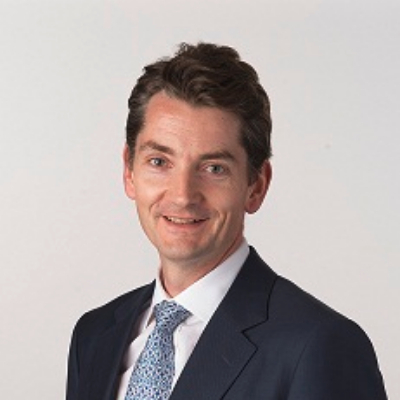 Tom has been with GE since 2006 and has held a number of Legal leadership roles including being GE Healthcare’s EMEA Region General Counsel from 2011 to 2014 (based in Istanbul), and was GE Power Conversion’s global General Counsel from 2015 to 2016 (based in Paris). Prior to GE, Tom was a Managing Associate at Linklaters law firm in London for 9 years, working in its Corporate/M&A group.